Wow! 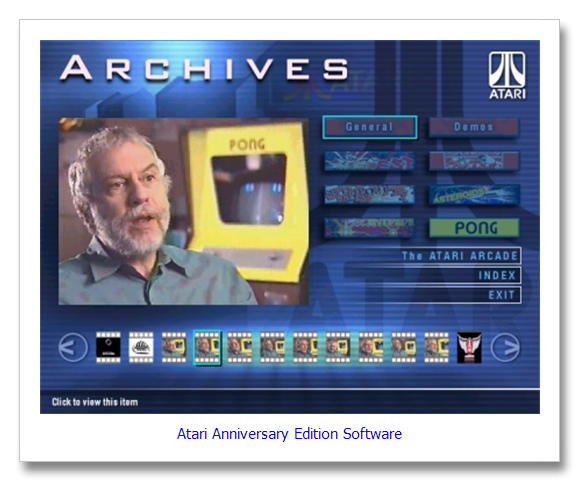 I have been thinking about Atari for the past few days after reading the following headline online. 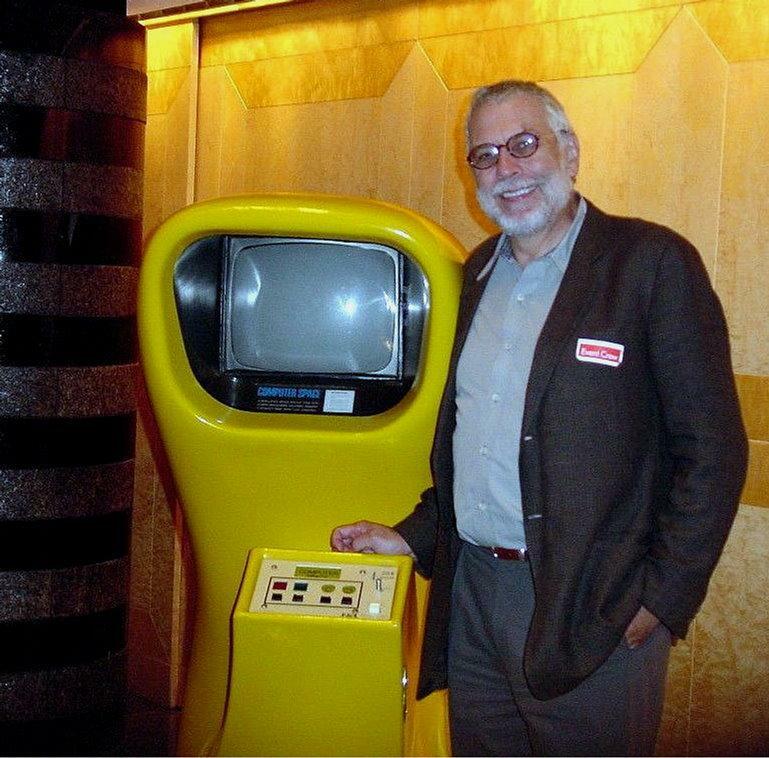 That’s Nolan Bushnell the founder of Atari with what we think is the very first Computer Space. 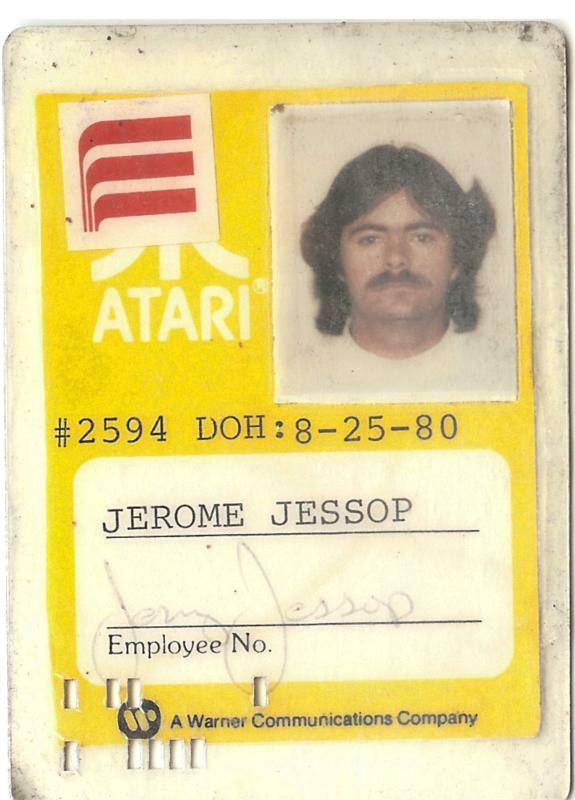 This was pre-Atari and his first game (first coin op video game ever) 2 years prior to Pong. 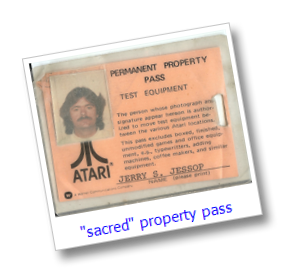 This particular example is from my collection loaned to the Bushnell family along with an original Pong for an exhibit at the San Francisco Museum of Modern Art (SOMA) in 2002. 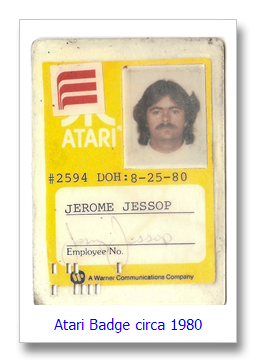 Atari played a significant role in my life and I’ll never forget the experience. 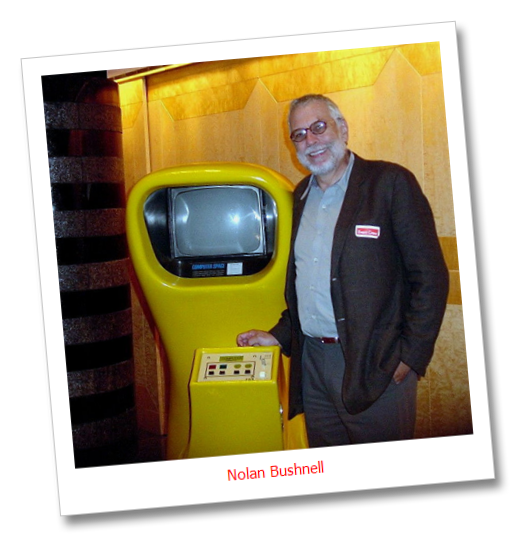 At an Atari reunion many years later I finally had the chance to personally thank Nolan. I had not planned it but it was incredibly therapeutic, sincere and finally provided closure for those years. 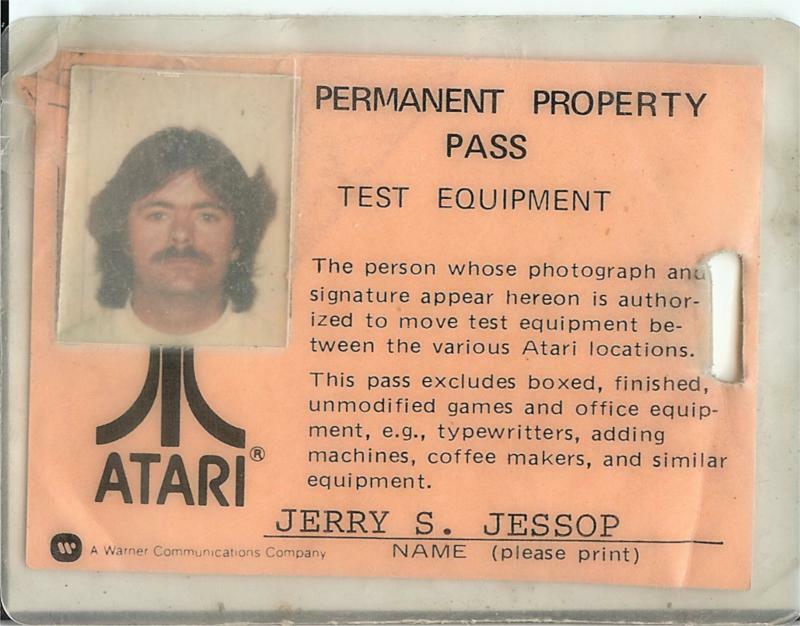 Atari was a freak show, but I never met a person there I didn’t like and many of us remain friends 30 years later. 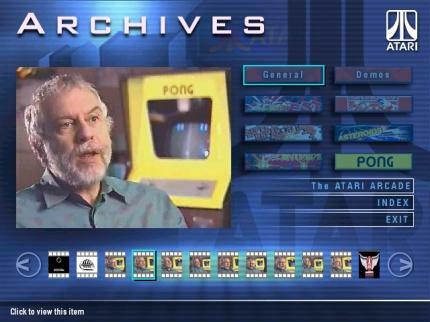 Below are some pictures with Nolan Bushnell and my Pong for some interviews. I need to write a lot more about these years but hopefully that’s going to be in a book. Time to get organized and moving on as we are not getting any younger. 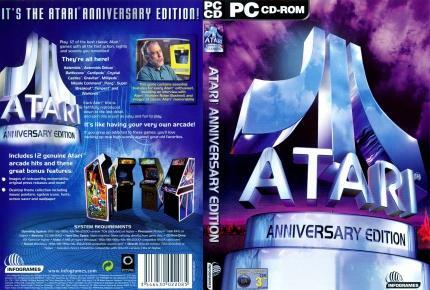 Dude, the year you left Atari was the year I graduated from High School! Never thought that 20 years later I’d end up married to a burnt out video game geek. P.S. Thanks for getting my car smogged. You’re the best! Well it’s nice to know not only are you disrespectful to the living,but also the DEAD! I don’t get your drift?